This fall I repeatedly stumbled upon books about food that were irresistible. I devoured one after another, some about Seattle, some from around the globe, and some fiction, but all were wonderful reads. In the spirit of the holidays and breaking bread to celebrate, here are my favorite foodie reads. 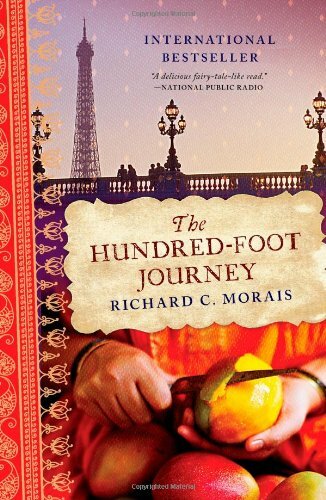 The Hundred Foot Journey is about an Indian family struggling to start a restaurant, and a French woman struggling to keep her restaurant on top. However, the true heart of this tale is about facing loss, overcoming prejudice, anger, and jealousy. It is the story of crossing over into a place where a person is pressed and stretched beyond comfort, but made into a stronger and better person. The book is finely written and the characterization is impeccable. You will be able to taste the curries as you read, your mouth will water with the fine French cooking described in intricate detail. To truly know what real food is and where it comes from; one must travel to small French towns and see the people slaughter, harvest, and cook earth’s bounty with their own eyes. By reading this book you can experience that journey through the rich prose. The Hundred Foot Journey is rich with family loyalty, sprinkled with a love story, and finished with a dessert of redemption. Blending food and literature can be tricky. Sometimes food fiction can fall too heavy on the food description side, with a weak storyline. Other times, the use of food as an element in the story is contrived, and seems unnatural. However, The School of Essential Ingredients blends these two elements seamlessly. Lillian, the main character, owns a restaurant and teaches cooking classes in the evenings. A cast of characters walk through her doors, all seeking to learn to cook, but needing much more than a simple lesson in sautéing and basting. 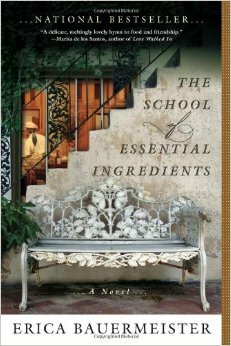 Each person’s story is told, and they eventually find what they are looking for at The School of Essential Ingredients. Lillian teaches her students more than just cooking, she instills in them passion for food and how to harness its power. The lives of Lillian and her students are woven in among garlic, butter, spices, flour, and meat. 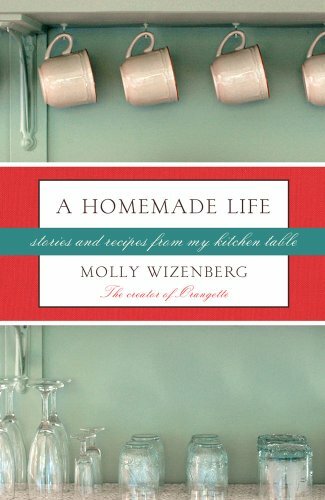 Her descriptions of recipes, food science, and life cycles are eased into the story with poetic grace. The characters in the story evoke empathy and move from one emotional place to another. A well told story. 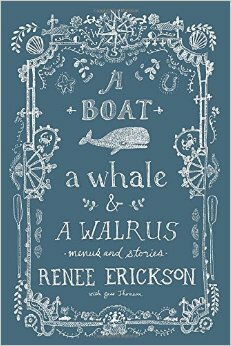 I needed one more book for this post, so this evening I sat down and read A Boat, A Whale, and A Walrus from cover to cover. Yes, I read a cookbook in one sitting, and I delighted in every word. I confess I did not read every recipe word for word, but every personal story, anecdote, or informative lesson I read; word for word. Years ago at the end of my college days here in Seattle my friend and I stumbled upon the Boat Street Café. The original restaurant was tucked away in between Fremont and the University of Washington, close to the shore of Lake Union. We were young, broke, and had no exposure to high culinary experiences. We both still vividly remember it, I ate a poached egg for the first time, and we reveled in the delicate flavors. We were impressed with the simplicity and loveliness of the quaint white restaurant with understated wooden tables. Now Erikson has four restaurants in Seattle and is a local icon. 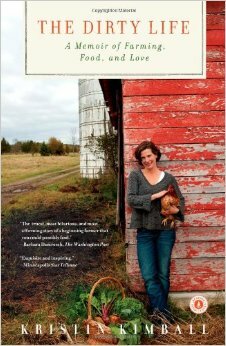 Her book gives due credit to her sources for local ingredients, for oysters, honey, meat, and produce. She brings to life the people that supply food to her restaurants through story and photographs. Erikson teaches how to cook octopus, choose the finest ingredients, and make anchovy butter. Additionally, she explains how herring is caught, processed, and distributed, what capers actually are, and how to properly smoke salmon. The cookbook includes many recipes from her restaurants, which range from obscure to plain and simple. The photographs are lovely and create a warm narrative of food, family and friendship over the dinner table. This book is a perfect gift for a food lover or cook. Delicious! is part New York City history, part food industry history, and part library mystery. What is a library mystery? Read the book my friend. An old mansion holds the offices of Delicious, a well-established food magazine. Billy, the main character gets a job writing for Delicious, and lands right in the middle of the New York City food scene. She has a perfect palate, an incredible ability to bake, but old wounds hold her back from her full potential. This book is part historical fiction, and has a story within a story. James Beard, the renowned chef, culinary writer, and educator makes an appearance. 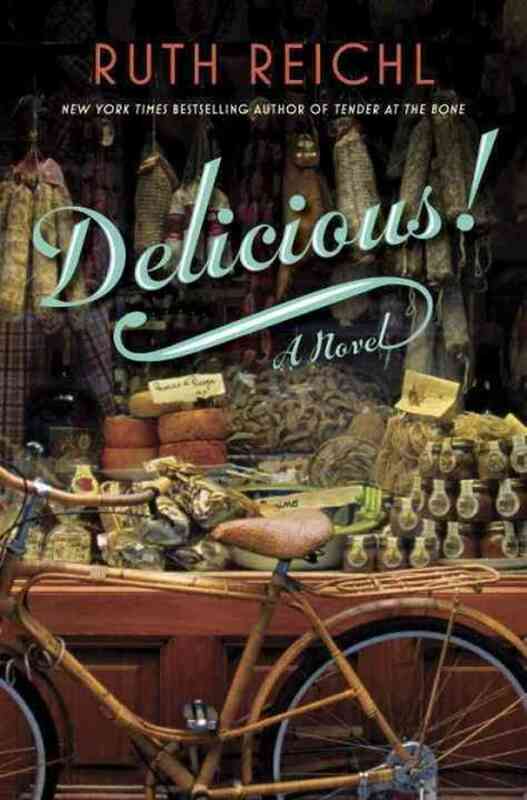 His life is woven into the history of Delicious through letters found from World War II. Delicious! 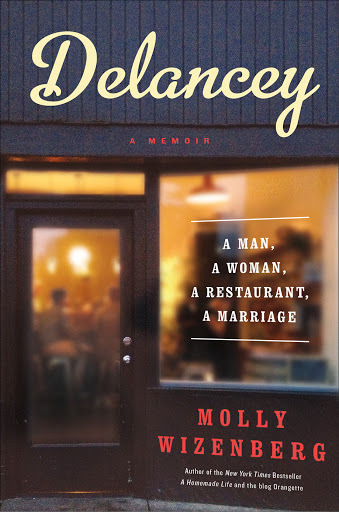 is not strictly a food meets fiction story; it is a detailed account through lives past and present. It was a bit long, but has interesting plot twists that came together in a satisfying ending. Non-fiction as a whole is hard for me to read, but I press on, and try to make sure I am not living in a fantasy land all the time. I walked into Yes, Chef without knowing anything about Samuelsson’s life. Samuelsson was born in Ethiopia, grew up in Sweden, and now lives in Harlem. His life has been full of perseverance and extremely hard work. I thoroughly enjoyed this book, it was slow at times, but I learned a plethora of information about fine cuisine, restaurant management, and cooking techniques around the world. I never knew how dangerous working in a professional kitchen is; losing a finger is a more than a reality. 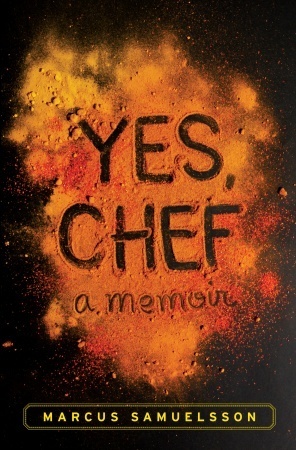 My favorite section of Yes, Chef was learning how he re-created and revitalized The Red Rooster in Harlem. I was inspired by his passion for Harlem and giving any employee willing to work hard a chance. Marcus never forgot where he came from and strives to serve his community. I enjoyed the audio version of this book because Samuelsson is the reader. The audio version provides a feel for Samuelsson’s heritage and passion through his accent, and the cadences of his speech. I considered it time well spent. I adored this book from the first page to the last. The author and her boyfriend, Mark pursue their dream to become farmers on a run-down plot of land. She follows us through their first seasons of restoration, reviving, planting, harvesting, and an unrelentless amount of work. I fell in love with their first milking cow, Delia, and their first draft horses Sam and Silver. I was amazed at the attatchment I felt for cows and horses. The science of making cheese, whey, maple syrup, and butchering animals, are all described with the best blend of science and heart. I learned how to cook liver, strain fresh milk, and kill a pigeon for dinner from reading this book. (Could I do it? No, but I admire Kimball for doing it.) The farm to table movement has become such a hip and happening trend, but these two people live farm to table from sun up to sun down, and sometimes straight through the night. Read this book, it is fantastic.